For those of you who were waiting with bated breath, Saira and Henry have chosen The Mezzanine at The National Newark Building as their wedding venue! 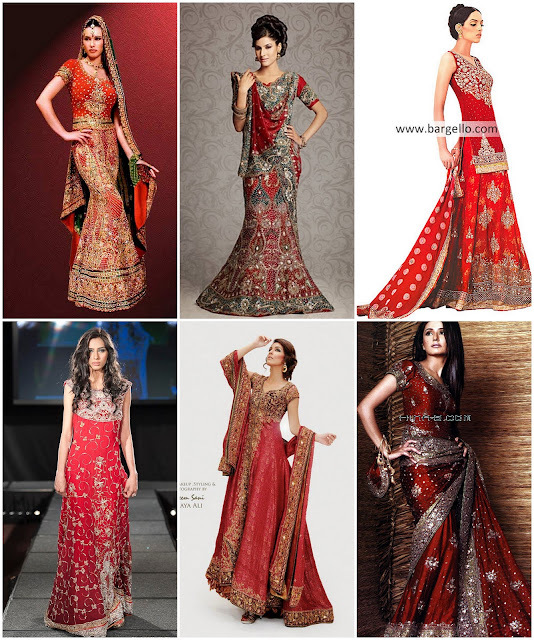 With that big decision out of the way, the next major question is: The Dress. 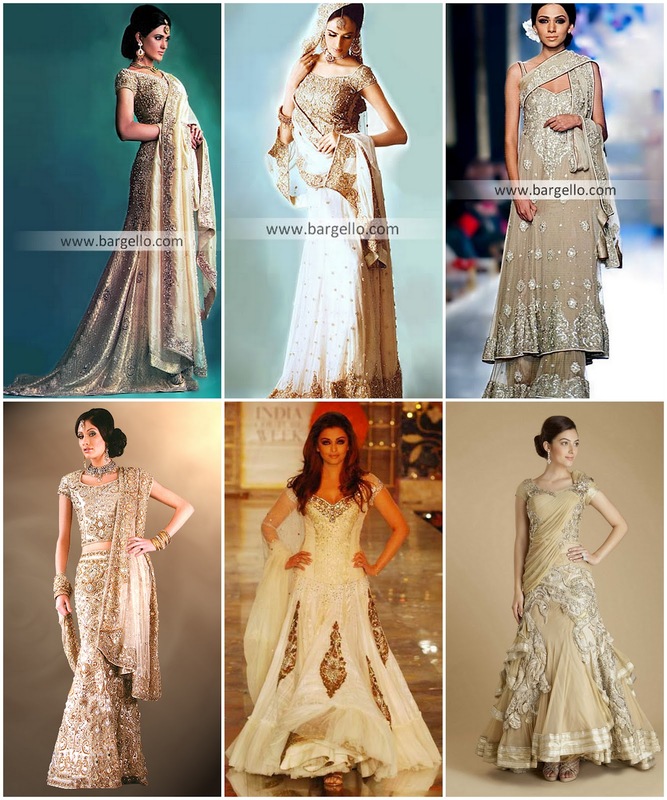 The wedding dress is arguably the most important decision for the bride. 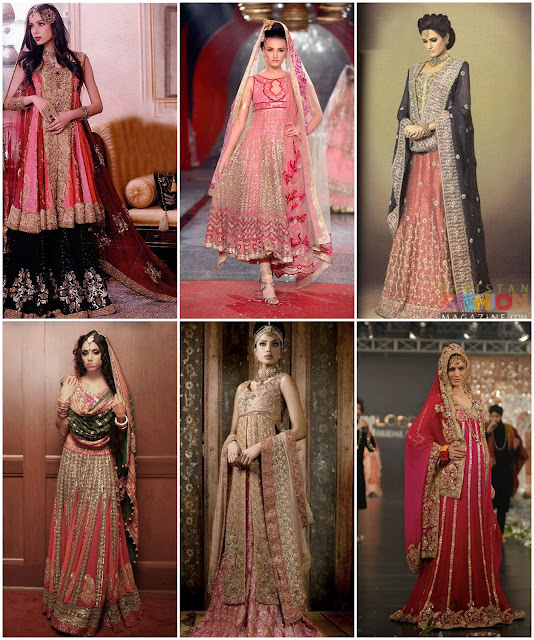 In Pakistani weddings, the wedding dress is typically red. Modern brides, however, look to their wedding dress to reflect their wedding colors. 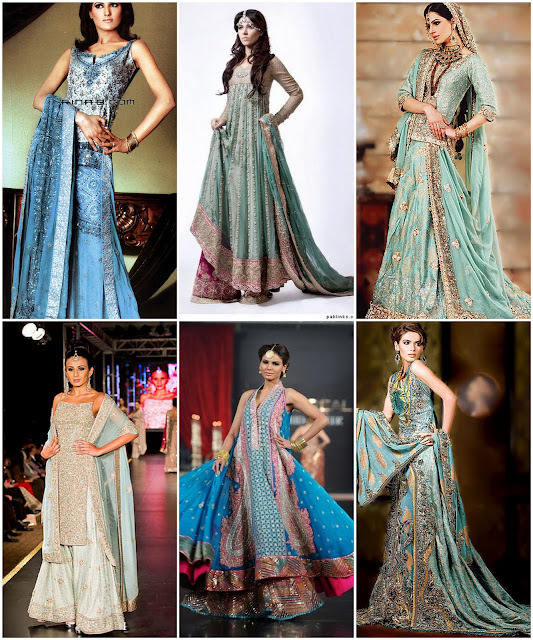 Here are some options for the modern Pakistani / Indian bride, let us know what you think! Hi! Just wondering if you'd be able to provide the link to the gorgeous red sari on the bottom right of the red sari collage. Thanks! you made the marriage so calming as wel as relaxed. you are the majority of attentive detail focused and an accurate pleasure to utilize. true experts, dressed for that component, fun, amazing along with friends and family handled every little situation. the whole procedure from beginning to end had been performed along with excellense . thank you alfonso!